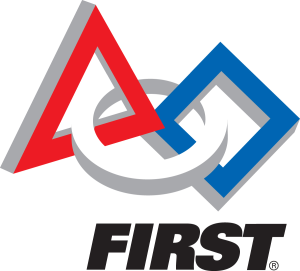 Come learn about FIRST Robotics and what it means to be a team. We will try to answer all your questions about coaching a team and have live demonstrations for Jr. FLL, FLL, FTC and FRC. Time: 10:00 to 2:00 for FLL and FTC Demonstrations. FRC tournament from 9:00 to 4:00, awards ceremony at 5:00. Please watch the Dublin Robotics Booster web site for updates. FLL introduces students age 9-14 to programming, engineering, and creative problem solving. 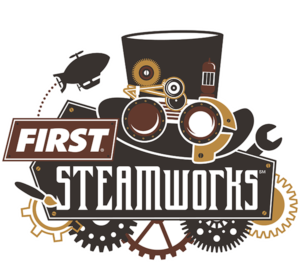 Themed competitions require teams to do a research project, presentation, and build and program a LEGO® MINDSTORM® EV3 Robot to perform a series of tasks. This year, Dublin Robotics Boosters sponsored 20 FIRST LEGO LEAGUE teams from 4 middle schools and 10 elementary schools with 200 students participating. Registration for FIRST Tech Challenge (FTC) is now closed. Registration for Dublin Robotics FIRST Lego League is now closed. Please come watch The FLL tournament Sat, January 7th at Jerome HS.